Multi Process Inverter MIG Welders, also called MTS welding machines are now widely used in domestic and commercial applications. Their space saving, cost reducing principles have gained popularity in the Australian and global welding markets. They sell themselves as they contain most welding functions typically required such as MIG for speed, Tig for accuracy and Stick for simplicity. The Tokentools Inverter Multi Process Mig welding machines ship standard with all torches so you are ready to weld straight out of the box if using stick rods or gasless mig wire. For Tig functions you will also need a gas regulator, gas bottle and tungsten electrodes. 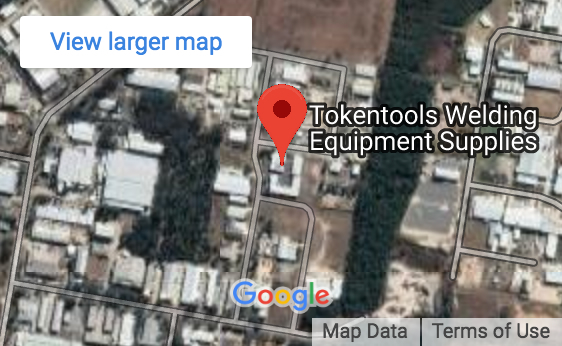 All machines on sale via the Tokentools online have a 5 year parts and labour warranty on all inverter mig welders for sale across Australia. A multiprocess inverter pulse mig welding machine, the Tokentools Metalmaster MIG250P is a digital controlled 240 volt Pulse MIG, Pulse TIG and MMA ARC Welder. This welding machine features DC Pulse MIG / DC MIG, DC LIFT ARC Pulse TIG, DC LIFT ARC TIG, DC MMA ARC welding processes. Additional features are stitch and spot timers for mig welding, reintroduced due to popular demand. With reversible polarity for gas and gasless mig wire use the Metalmaster 250P can bu used with or without shilding gasses and the pulse welding feature makes it an ideal machine for aluminium welding.